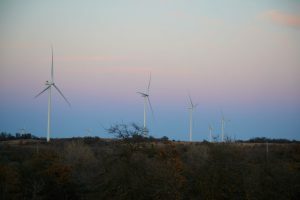 Get the top local and national stories on the wind power movement. Enid, Okla., March 12, 2018 — Rep. Frank Lucas has been named a U.S. Wind Champion for the 115th Congress by the American Wind Energy Association (AWEA) at an event hosted by NextEra Energy, a major energy generation and development company. How Will Oklahoma’s No. 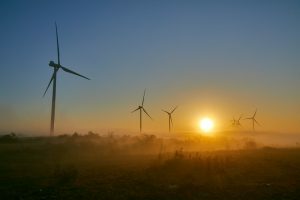 2 Wind Power Ranking Affect Legislators? © 2018 OK WindPower, All Rights Reserved.